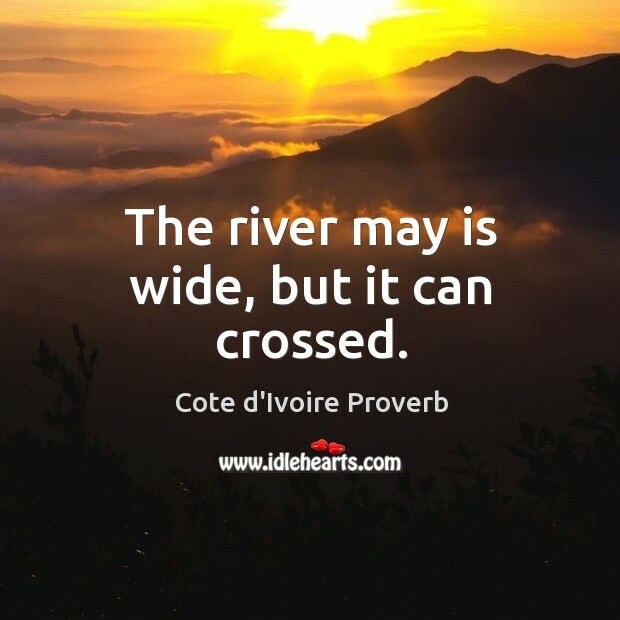 Collection of famous Cote d'Ivoire proverbs, true sayings and wise words. Use words and image sayings to keep you moving forward! The river may is wide, but it can crossed. 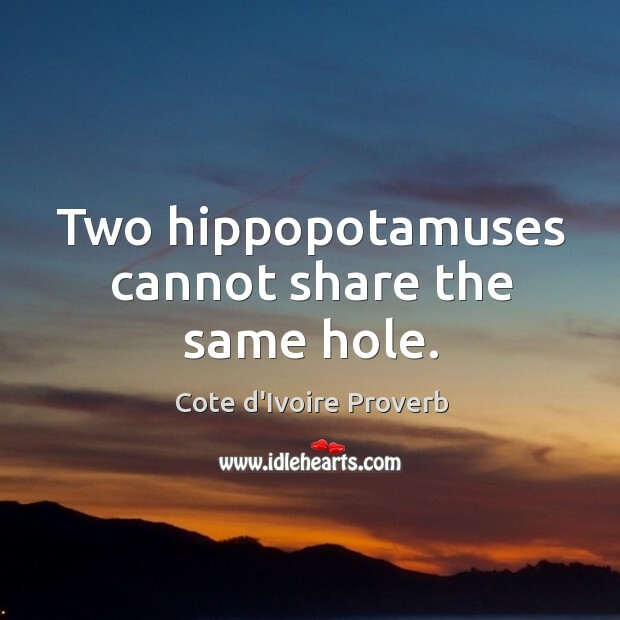 Two hippopotamuses cannot share the same hole.